Get FLAT ₹40 off on 2 Uber rides while traveling with redBus! Uber has always been striving to become a one stop travel solution for our riders in Rajasthan. From the favourite on demand uberGO rides for city travel, to intercity rides for weekend getaways – we’ve got you covered whatever be your need. To further meet the needs of our avid travellers jetsetting in and out of the city, we have partnered with the good folks at redBus to bring you sizzling offers on Uber and redBus so you can conveniently enjoy your chilly winter vacay plans. Now when you travel with redBus, you will get 2 Uber rides with FLAT ₹40 off to/from the bus stations in Jaipur, Jodhpur, Udaipur and Ajmer so you can reach the Bus Station or home conveniently and on time. As soon as your booking with redBus is confirmed, you will receive a unique code via SMS and email that you can apply to book your Uber ride. You will receive the unique promo code via SMS again as a reminder 45 minutes before the departure of your redBus so you can plan your travel to the Bus station better. You will receive another unique promo code via SMS 15 minutes before arriving at your redBus destination at end of your journey that you can apply in the app and book a ride. Apply promo RED15 and take a Uber ride between 21st Dec – 15th Jan’17 in Jaipur/Jodhpur/Udaipur/Ajmer, and win a promo of 15% of up to ₹175 on your next redBus booking! What are you waiting for? Go plan that winter vacation NOW! How will I get the promo code? Once you have made a booking on redBus, you will receive a unique Uber promo code with your booking confirmation email and via SMS 45 mins before departure. Also you will receive a unique promo code 15 mins before arrival at your destination via SMS. Where do I apply the promo code? Once you receive the promo code via email/SMS, you can go to the Uber app, click on the menu icon and add promo code within the ‘Payments’ tab. What are the validity details of my Uber promo? The unique Uber promo codes that you receive are valid until 31st January only in Jaipur, Jodhpur, Udaipur and Ajmer. One unique code can only be redeemed for 1 Uber ride. All redBus customers, will receive a maximum of 2 promotional Uber rides only. Some users with promo disabled accounts will not be able to apply promos. 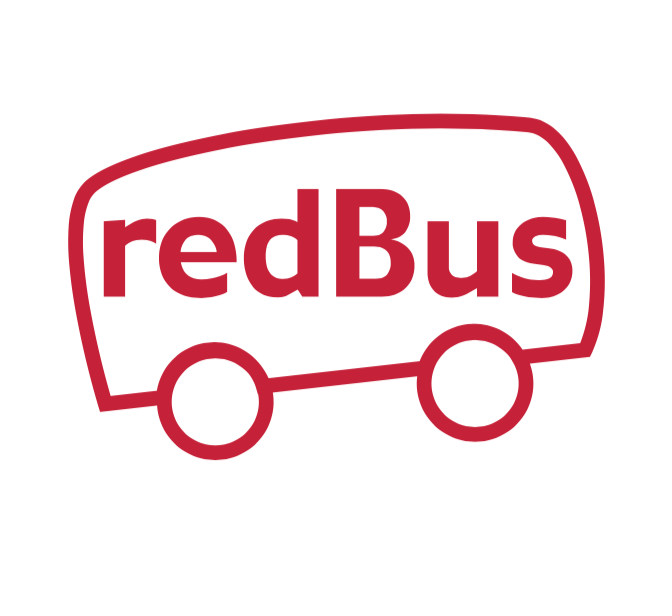 How will I get the redBus discount? All eligible riders will receive the redBus discount through unique promo codes that will be sent to them via SMS on their registered mobile numbers.